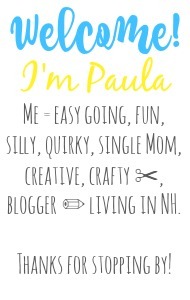 Sincerely, Paula: NO RULES Weekend Blog Party #126! 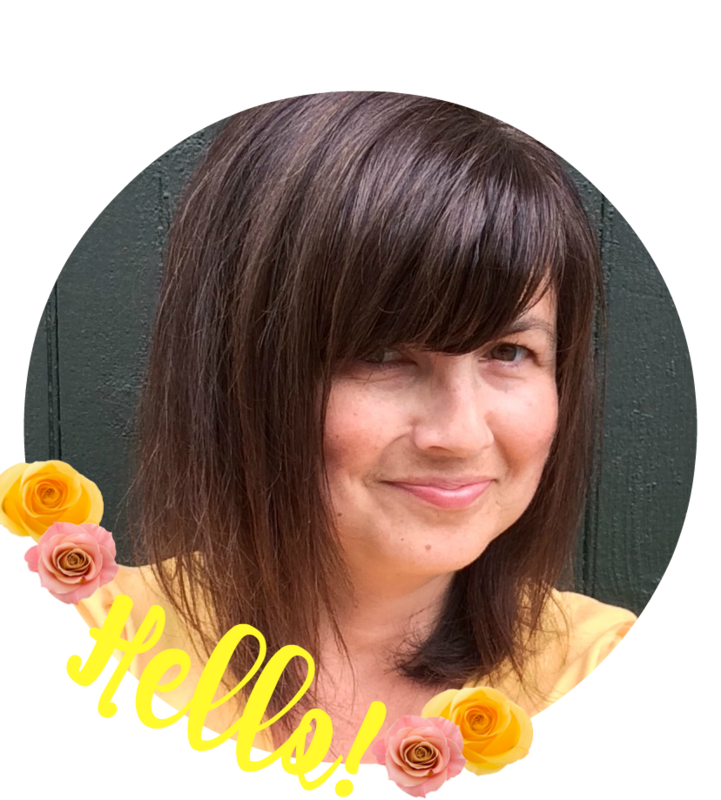 NO RULES Weekend Blog Party #126! Last week we had 166 linkups! Hello! Julie from The Life Challenge. Looking for some new followers for my newer Facebook page. I hope you have a moment to check it out. I would love to return the favor for any likes. Thank you! Be sure & leave me a comment on my fan page and I will follow you back! PS I also wanted to invite you to hop on board the Great Blog Train (if you haven't already) & travel with us to Columbus Ohio! Hi Paula! It's nice to see your smiling face each week! Have a great weekend. Thank you for hosting! I love joining every week! Thank you again for hosting each week, there are always fun things I find.